Marketing strategy mapping and implementation, media planning and placement, web development - static and database driven sites, email marketing, trade shows, road shows, mall displays, copy writing and I am normally involved in design as well. 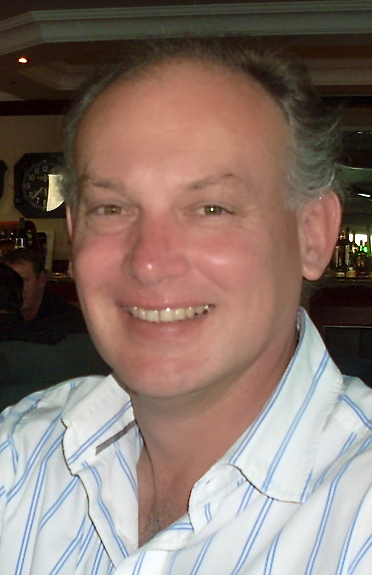 Neil Tucker has 20 years experience in producing brochures and writing adverts from a sales perspective. Many brochures and marketing items are meaningless and have been prepared by people that have never been in the property industry. Why use someone within the industry? One of our clients early brochures had references to his resort having a jetty into the sea and the fact that purchasers could play with dolphins - something obviously copied from a Florida advert! The scary thing is that it went to print and was distributed! So what will a consultation cost me? The initial meeting has no costs involved. This merely serves as a meeting point to discuss what the property development requires. Thereafter if both parties are in agreement a way forward and terms are agreed.